Now Get Free Beer In Goa In Return For Saving The Environment! If you weren’t motivated enough to save the environment before, Goa’s tourism department will now give you a free beer in doing so. Thanks to a new initiative that kicked off on 30th January, tourists and beachgoers in Goa can now exchange 10 beer bottle caps or 20 cigarette butts from the beach for a chilled beer - and also contribute to saving the environment at the same time. You can also exchange 5 waste straws for a cocktail. 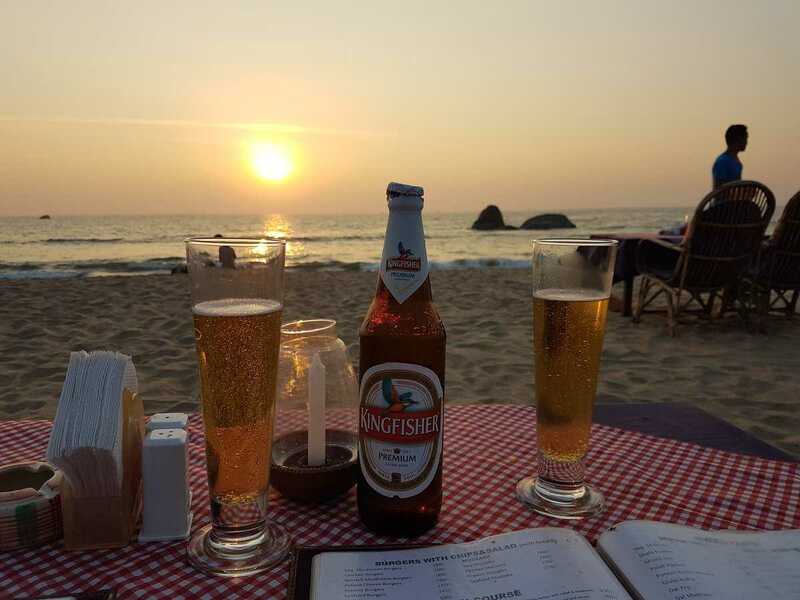 Nothing captivates tourists in Goa more than a cold beer. According to a report in NDTV, this creative campaign conceived by the agency Drishti Marine along with State Tourism Department of Goa is a “win-win concept" and "a positive event that attracts a crowd" as both customers and brands are benefitting out of it. The main aim is to make people more aware of their surroundings and engage them in clean-up drives. Zanzibar, located on Baga Beach is amongst the first waste-bars to start this unique initiative, with more shacks and bars to join soon. Over 70 lakh tourists visited Goa in 2018 so it is no shock that the beaches ended up generating a lot of waste that included beer bottles, cigarette butts, plastic bags, food containers, straws and more. Every square meter of the beach sand in Goa contains around 68 grams of glass bottles and 25.5 grams of plastic waste, according to an article by TOI published in 2018. Increasing tourism in the state has also surged the litter on beaches. An initiative like this has come at the right time to make beaches cleaner and give them a much-needed makeover.